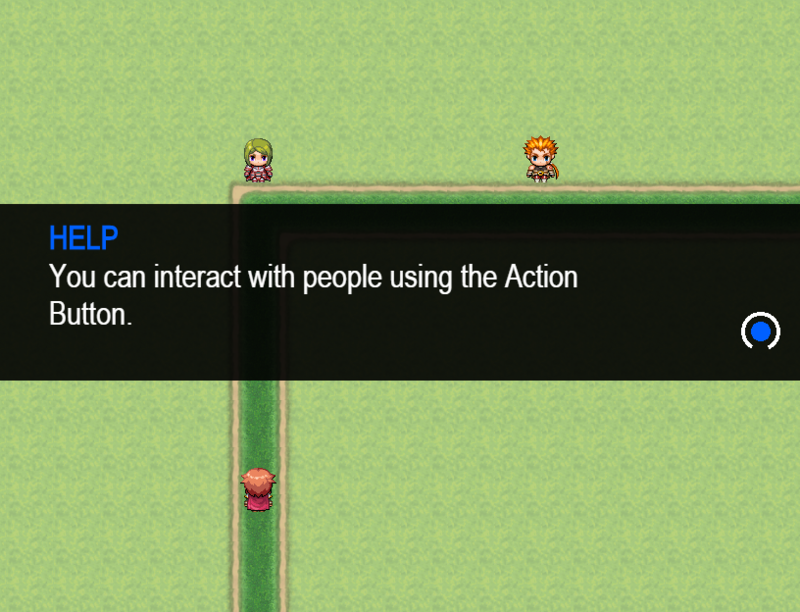 Do you want to give a "personish" look to the tutorial advice of your game? This is the plugin you need! 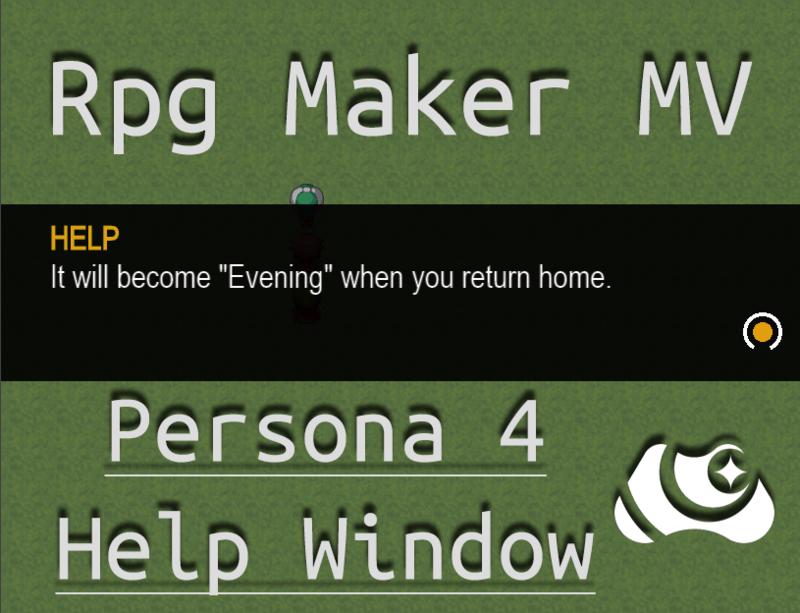 Persona 4 - Help Window is a plugin that creates an useful Help Window similar to the one you can see in Persona 4's game. The window is directly rendered and built inside the game, any image is needed! Window full rendered in-game. Any image is needed! WARNING! Pay attention to the "" up commas for the arguments string! Or you will trigger an error! The plugin should not affect any plugin, due it does not make changes on any particular class. However, I'm not responsible for plugin errors that are not directly related from my plugin itself. 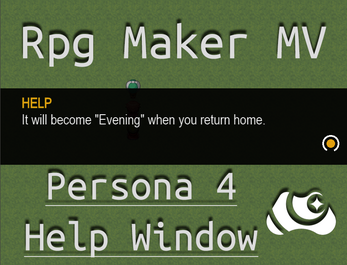 The plugin is developed on Rpg Maker MV - Version 1.6.1, but it should be compatible with older version, too.